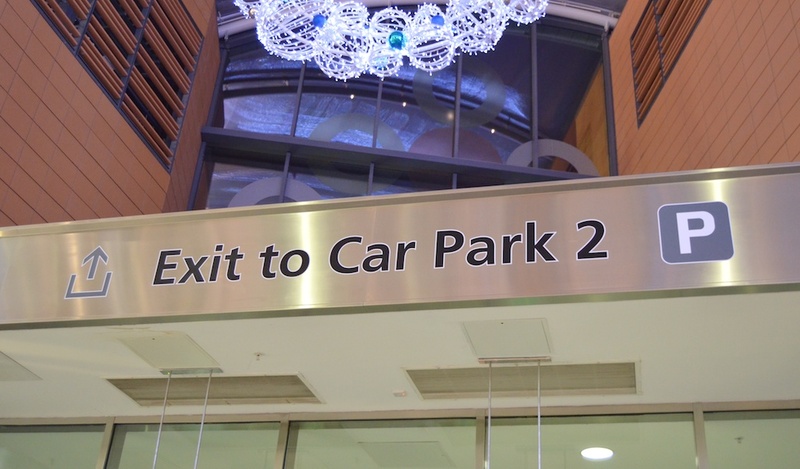 Livingston is a growing and successful New Town 13 miles west of Edinburgh in the heart of Scotland’s ‘Silicon Glen’. 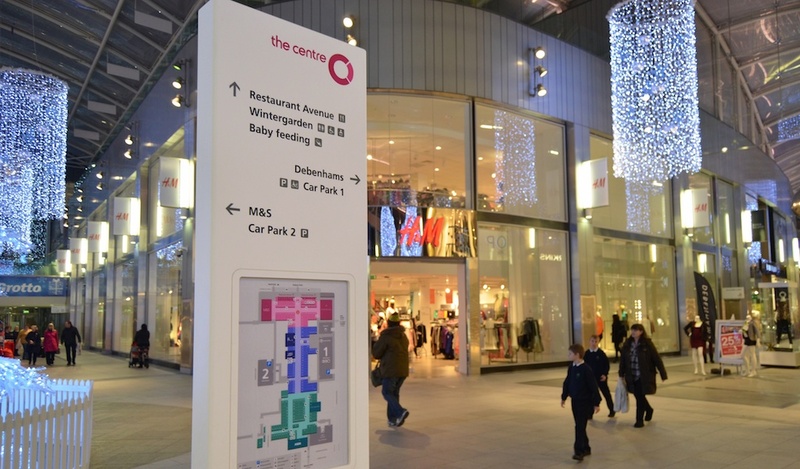 The town centre is a key regional and local shopping and leisure destination with one of Scotland's largest shopping centres, several retail parks, a designer outlet, numerous surface and multi-storey car parks plus civic and leisure amenities. 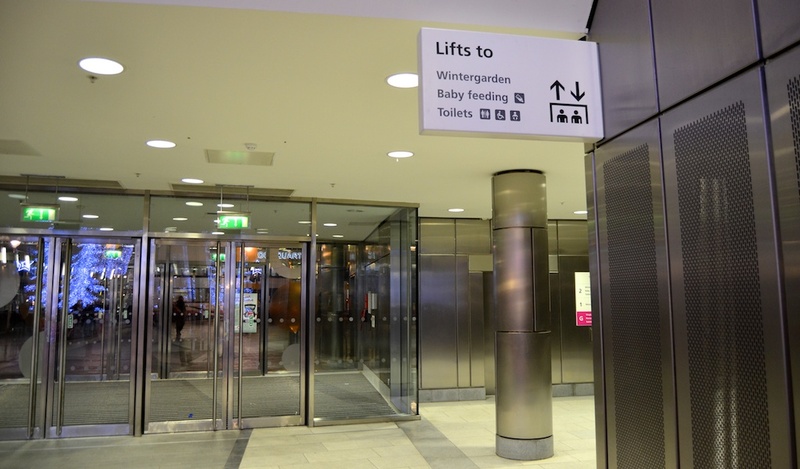 Land Securities initially commissioned Momentum to undertake a strategic wayfinding review to explore and assess the experience of visitors when travelling to, within and departing from the town centre. 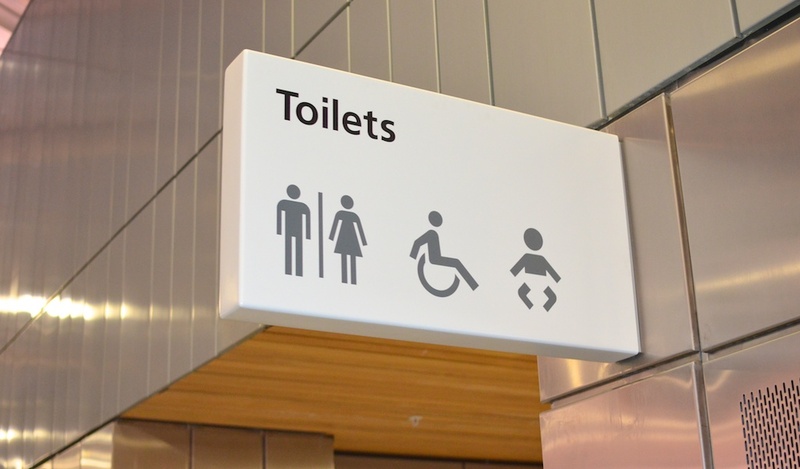 After undertaking detailed on- and off-site wayfinding audits across all modes of transport, we prepared a series of reports illustrating the extent of the confusion caused by a lack of good quality wayshowing support, particularly for drivers and pedestrians. 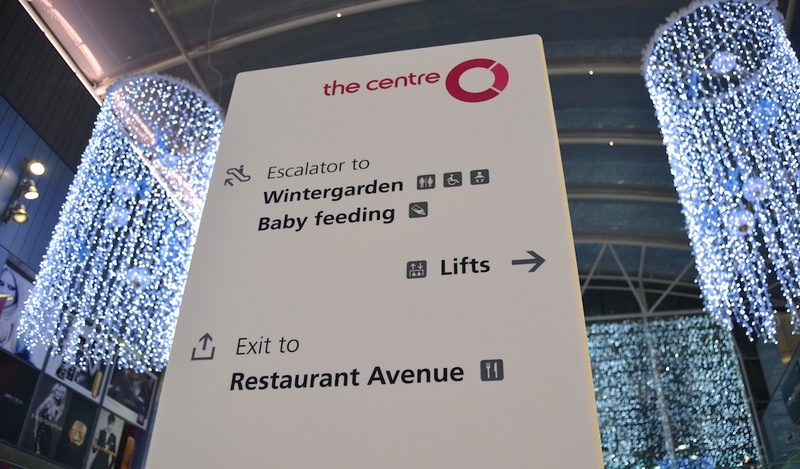 Our strategic plan set out a framework of recommendations for improving the town centre visitor experience primarily through clear, consistent naming, good directional support and legible high quality mapping. 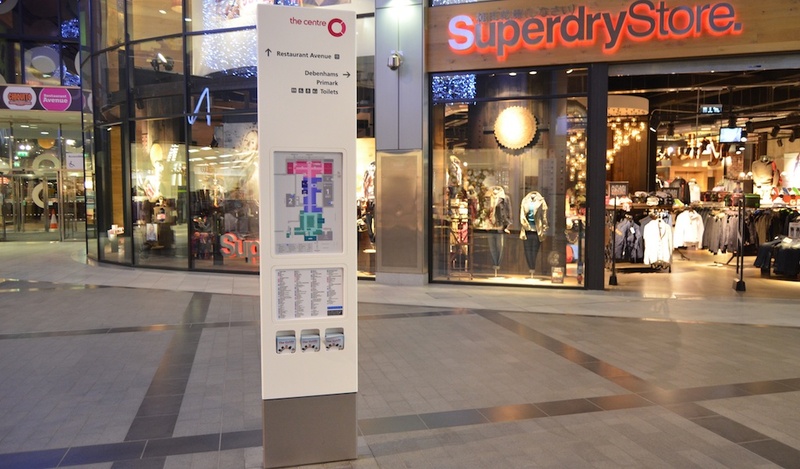 We were subsequently tasked with improving town centre pedestrian wayfinding by designing and implementing a new external wayshowing scheme. 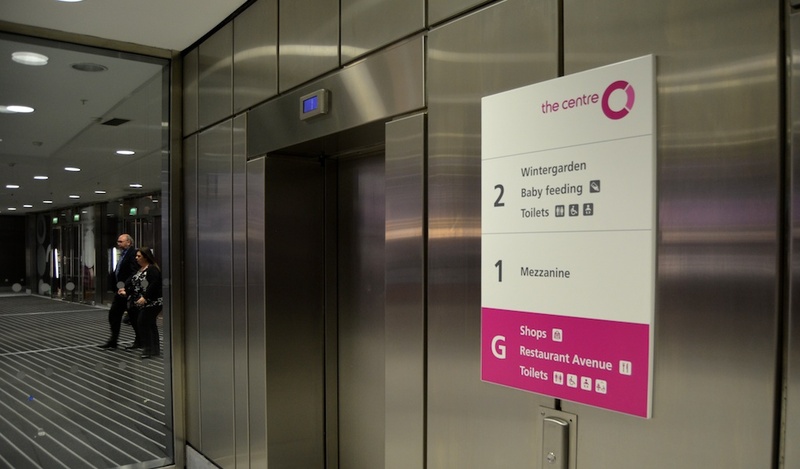 Designed to welcome, inform and orientate visitors upon arrival and aiding navigation between key town centre arrival points and destinations, the scheme achieves it's aims by providing clear and legible support in optimum locations. 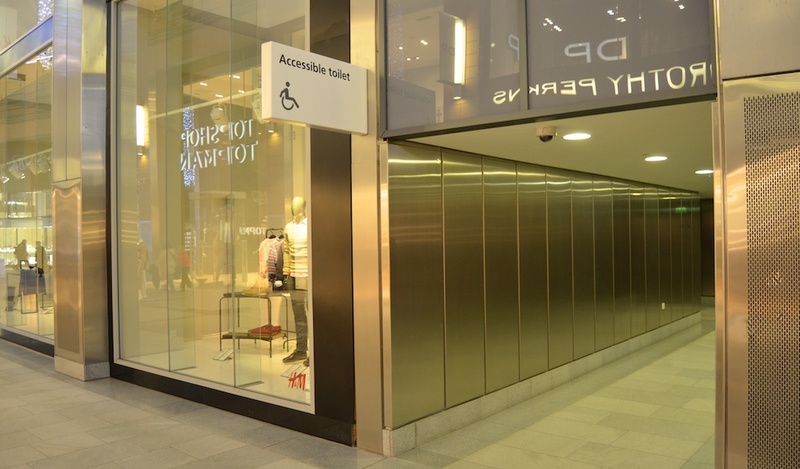 Our remit was extended to provide internal wayshowing support within ‘The Centre’ shopping centre itself, which enabled us to adopt a more holistic approach and to provide greater continuity of support. 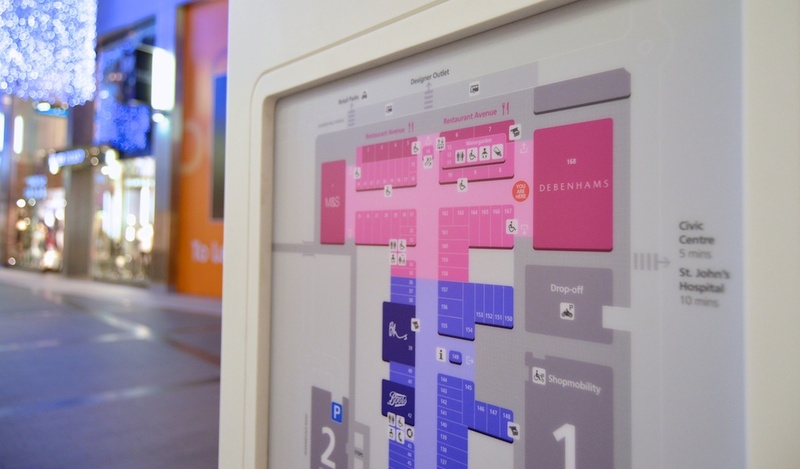 The cornerstone of both schemes are high quality bespoke corian wayfinding map totems which are highly effective and supremely functional, with easily-changeable map and directory inserts. 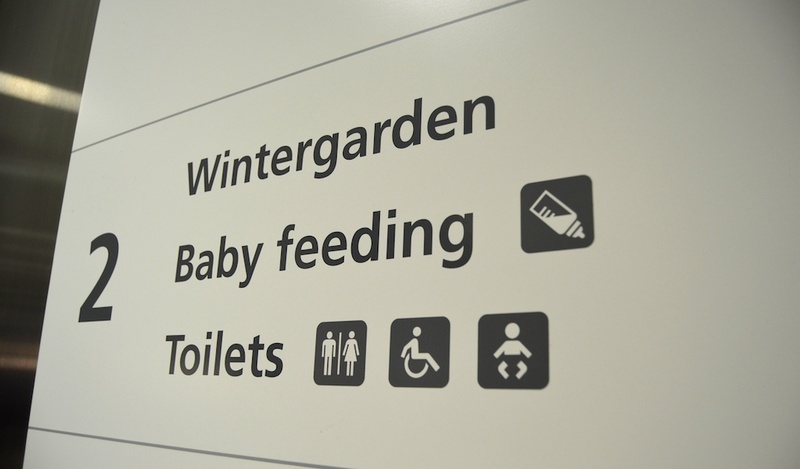 The internal scheme was fast-track developed and implemented as a priority, and the external scheme is currently in production, having obtained all necessary consents, to be implemented later in 2013.